Running every Saturday (conditons depending), year round. 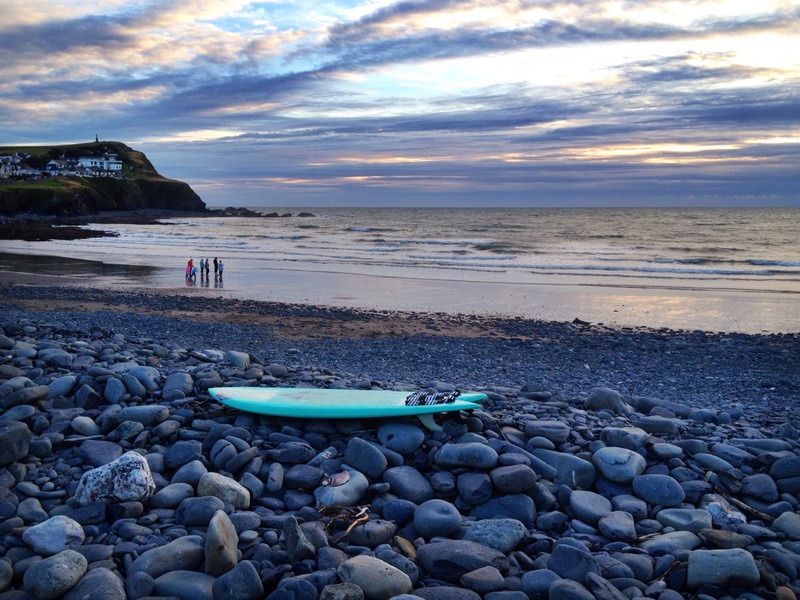 A club aimed at all levels of young surfers from learning to surf, improving surfing skills and techniques or high level coaching at a cost that won't break the bank. • Coaching to meet the needs, goals and aspirations of every individual. • Good quality equipment. 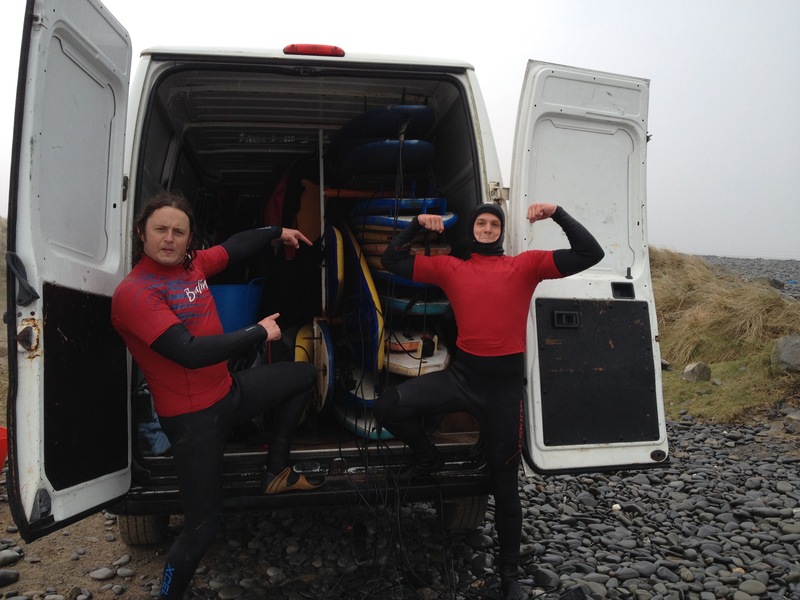 Warm UK winter wetsuit, wetsuit boots, (gloves November to April) and surfboard. • Adhering to strict safety guidelines. 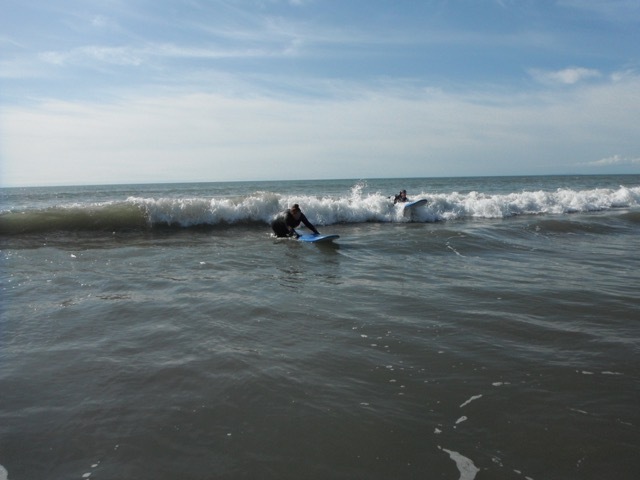 Regulated by theSurf Schools Alliance and the International Surfing Association. • Professional, friendly, welcoming expert instructors. All qualified with NARS Beach Lifeguard/Surf coach lifesaver and ISA coach awards. • Easy online enrolment. Sign up weekly and pay online, prior to the lesson. 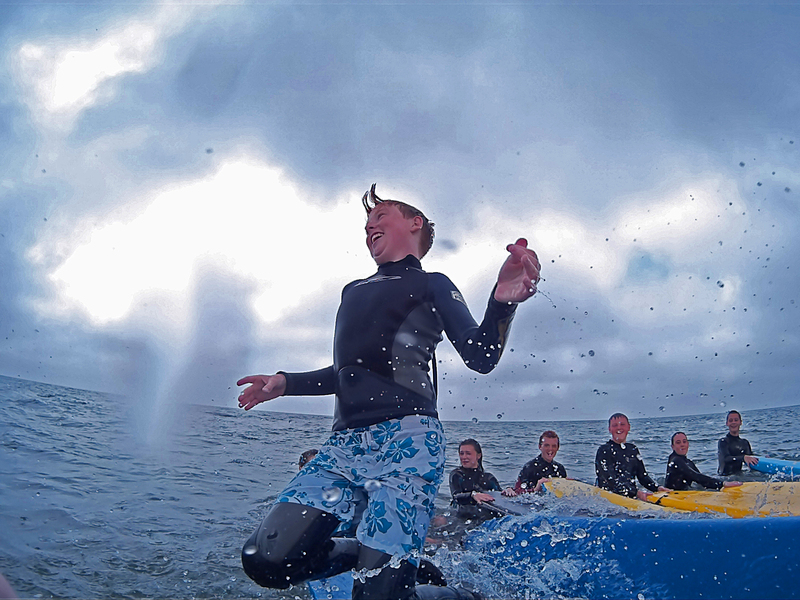 • A wonderful opportunity for young surfers to meet others and form new friendships across the local area and further afield. 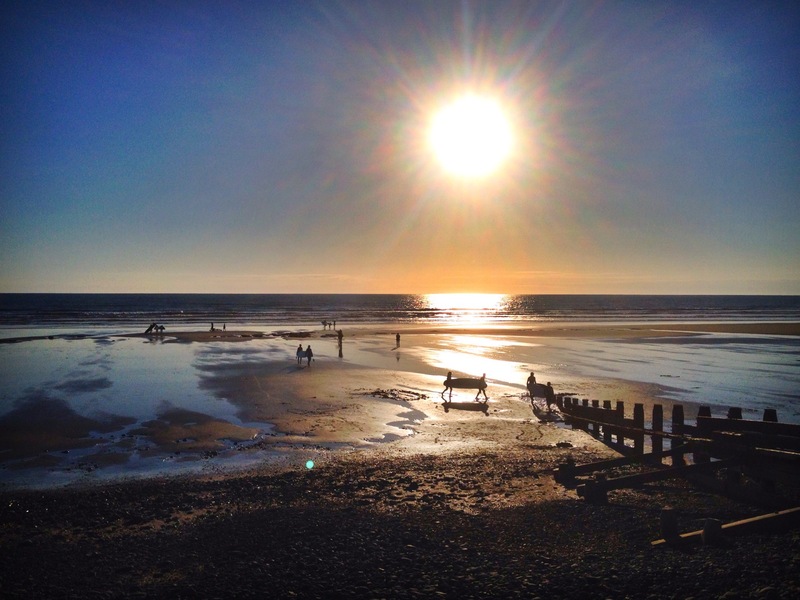 Quiet beaches, mellow waves in a stunning location backed by the Cambrian mountains and Snowdonia National Park. Abundant wildlife. We often see Seals, Dolphins and even the occasional Otter. 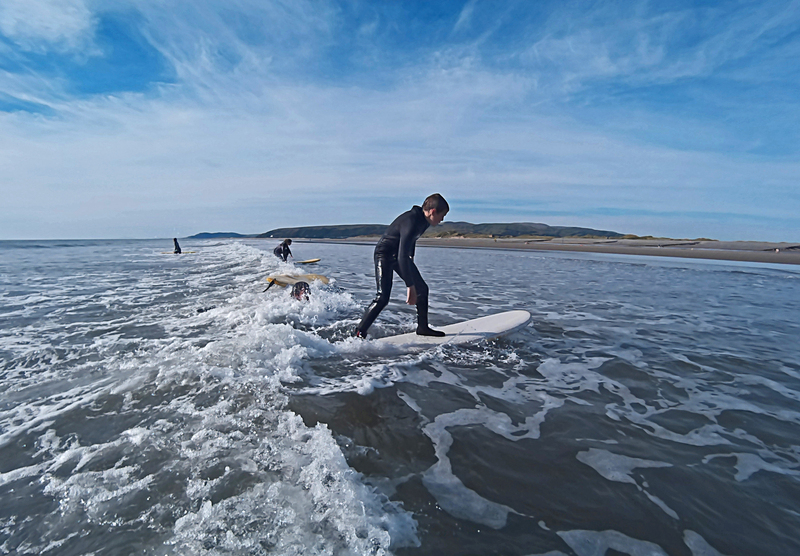 Based in the Aberystwyth area, we are mobile and meet for activities in Borth or Ynyslas, depending on the best surfing conditions for the day. Minimum age 7 and able to swim 25m. Pre-booking is essential. Full terms and conditions. NB. Individulas are welcome, but due to the low cost of these lesson, we do need a minimum of 4 participants to run. If numbers are too low, then we will re-schedule for another Saturday. Minimum booking 4 lessons, payment in advance. 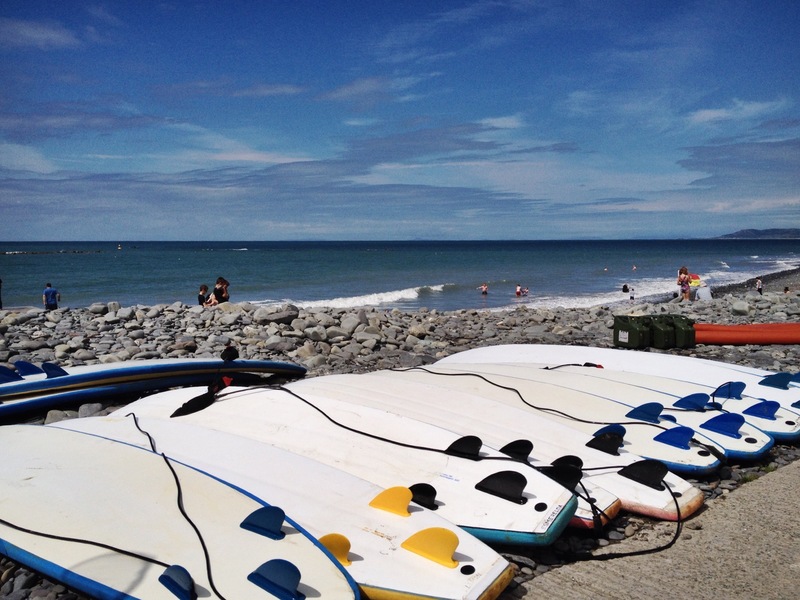 "Best surf school around, my son’s loved every minute of their lessons." John.